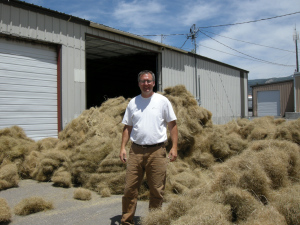 Needle & Threadgrass "bails" after custom field collection in a native southern utah stand. Great Basin Seed has a proud heritage in the Intermountain West seed industry. Our family lineage and business heritage are directly linked to the beginnings of reclamation, revegetation and wildlife habitat improvement. What is The Great Basin? Questions? Gives us a call at 435.283.1411 Monday – Friday from 8am – 5pm. We offer a wide selection of pasture, forage, grain and cover crops for farm and ranch applications. We carry both lawn/turf mixes and single species. Our mixes meet a broad range of needs for professional landscapers, hydroseeders and homeowners in all climates. We carry seed and mixes for golf courses, sports fields, turf farms, home lawns, pasture and many other applications. Our pasture mixes are used in a wide variety of situations from ground cover to livestock feed to weed control. They work extremely well as pasture for Horses, Goats, Alpacas, Llamas or Cattle. We also build mixes for poultry and bird cover and big game habitat. We can build you a mix for any environment and any kind of livestock. 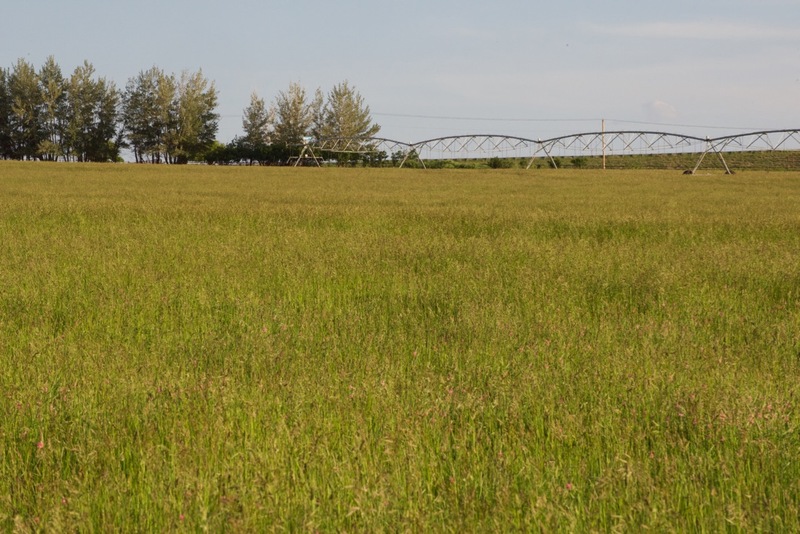 We have mixes adapted to a variety of situations, including irrigated and dryland (8-14” rainfall) pasture, salt and alkali soils, riparian zones and swamp land. Our selection of wildflowers cover every climate zone and ecosystem in the United States and Canada. In addition to our pre-made regional wildflower mixes, our website offers a service not available anywhere else on the internet. You can create your own seed mix from “scratch” in our Custom Mixes section. This feature allows you to choose the flower colors, plant height and bloom-time that will meet your goals. See our Custom Mixes section to create your own wildflower mix. We can also add flowers to any of our Pasture or Livestock Mixes. We will custom mix to your needs and specifications at no additional charge. We can add species or varieties to any mix on this website or build your mix from the “ground up”.